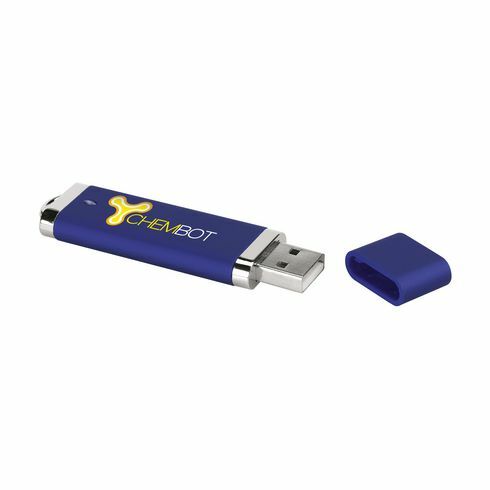 USB stick (2.0), for the safe and handy storage and transport of files. Ready for immediate use due to the practical 'Plug-and-Play' system. 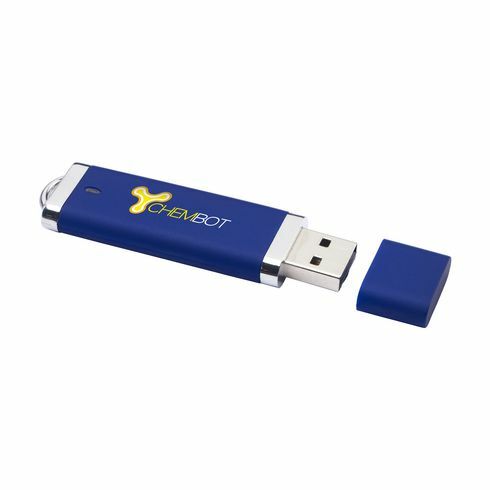 Compatible with Windows, Mac and Linux.Each piece packed in a cardboard box as standard. 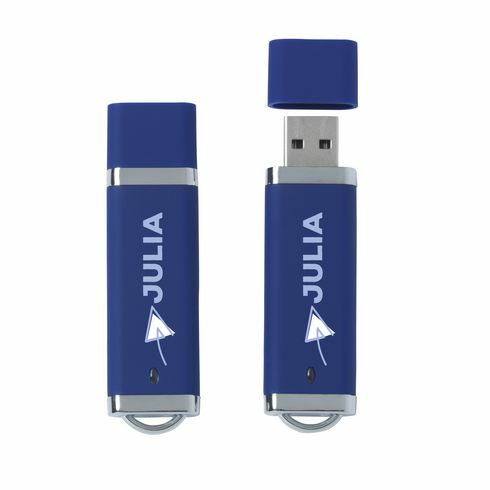 Extra options include: preloaded data (removable or non-removable), your logo as a flash drive. Includes imprint up to 4 colours on 1 side. Available from 100 pieces in any PMS colour (see item numbers 6637.9931 / 6637.9932 / 6637.9933 / 6637.9934 / 6637.9935 / 6637.9936 / 6637.9937).